the Health & Home Care Society of BC (also known as “Care BC”). 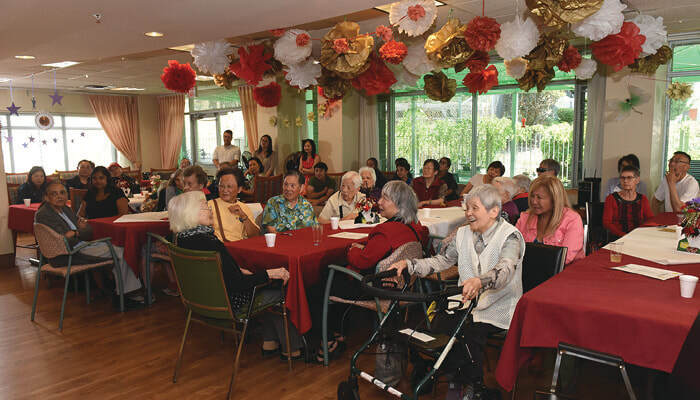 Funds raised by the Foundation are used exclusively to support Care BC’s charitable programs – Meals on Wheels and Chinese Meals on Wheels (serving Vancouver and Richmond), The Family Respite Centre, and The Community Integration Project. For more information about Care BC’s charitable programs, please visit www.carebc.ca. The Foundation was launched in 2018 to coincide with a major capital campaign planned for our proposed Respite Centre to be built on the North Shore. We will need to raise funds for the project; thereafter, the Foundation will continue to act as the fundraising partner for Care BC. If you have previously supported Care BC’s charitable programming, we thank you kindly for your donation(s). We ask that future gifts please be directed to the Care BC Foundation.​ Thank you! Learn about the various ways to give. 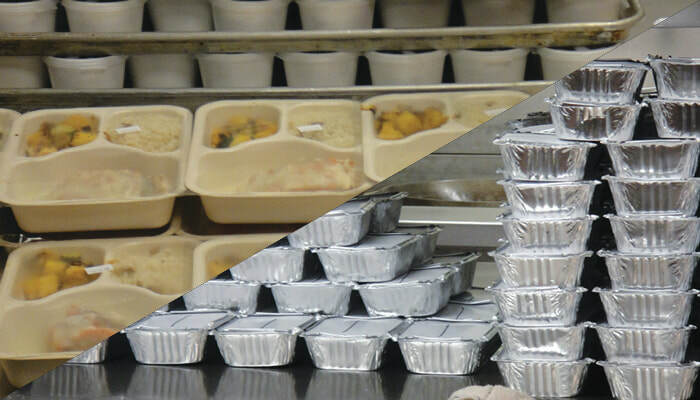 Care BC's Western Meals on Wheels program (since 1967) and our Chinese Meals on Wheels program (since 1996) serve isolated and homebound seniors across Vancouver & Richmond. 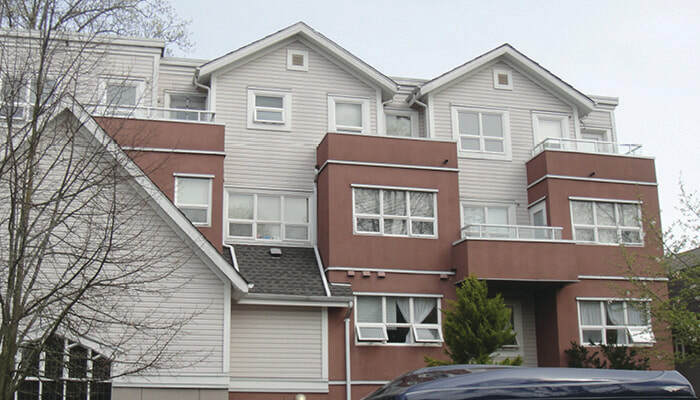 Care BC's Family Respite Centre (since 2002) provides a welcoming and safe home-like environment, where seniors with mental or physical frailties are cared for enabling their caregivers to get a much needed break from their daily caregiving duties. Care BC's Community Integration Project (since 1999) helps people with newly acquired physical disabilities to adapt to their daily living and housing needs. Our clients are provided an accessible apartment unit for up to 6 months to assist them in their transition back into the community.